1. Clamp an eyelash curler on the roots of lashes and hold for five seconds. Repeat on the middle of lashes and again near the tips. 2. Use clear mascara primer to prime, separate, and condition lashes before you apply mascara. , and to “set” the effects of your eyelash curler. Makeup artists swear by mascara primer. 3. To go to great lengths, place brush at lash line on top of lashes. In a slow, even motion, go from roots to tips. Then go over lash tips again, this time from underneath. 4. For thickness, hold brush as close as possible to base of lashes, and wiggle it as you move it up through lashes. (This motion helps get every lash and prevent clumping.) Let mascara dry for 10 seconds, then replace brush at lash base, and wiggle again as you move up the lashes. 5. Apply mascara to your bottom eyelashes if necessary. There are no real techniques here, other than just apply it from root to tip, loading product on, but making sure it goes on smoothly. 6. For added volume, why not add a 2nd coat? Just make sure to do it before the first coat dries, otherwise you’ll get clumps. Lancome Hypnose – I have used this for years and highly recommend. It may cost more than the “drugstore” brands but lasts so much longer and goes on beautifully. Ardell Lash Magic Blending Mascara – This performs like a normal mascara, it gives color and blends natural lashes with false lashes as any mascara in the market. 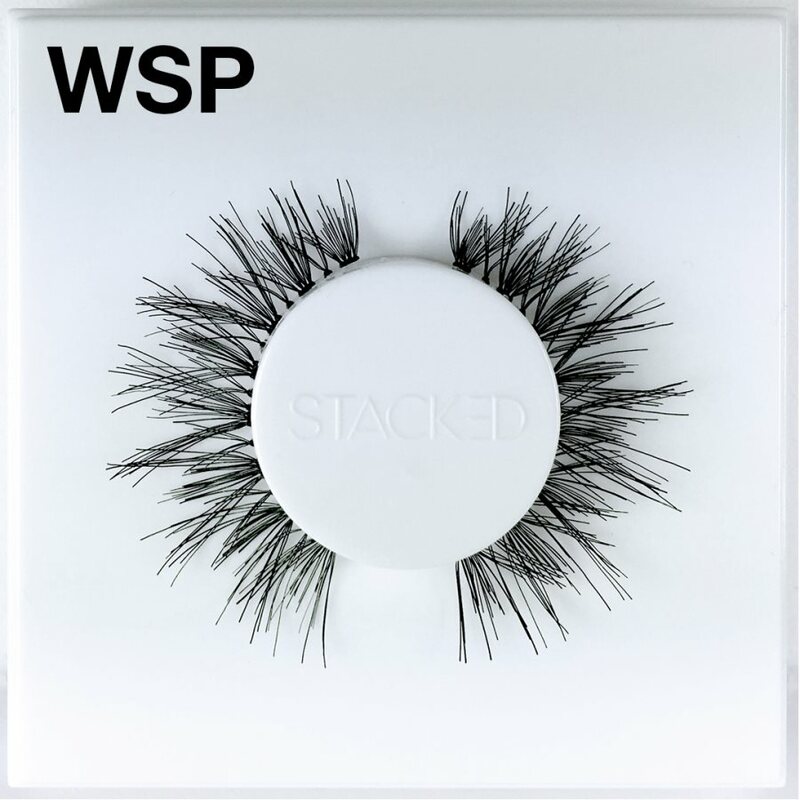 What makes this mascara different is that the formulation is water based so the mascara does not ruin a perfectly good pair of false lashes after the first use. Lancôme Virtuôse Mascara – mascara, there are millions on the market, and I feel as though I have tried them all, if you want one that makes your lashes NOTICEABLY different, then this IS the one! Worth every penny. Maybelline Great Lash – This macara has been around for over 25 years. Cheap and good. 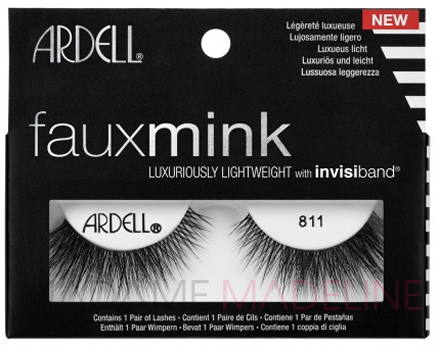 It adds volume and thickens my lashes, but it adds length ! I noticed a huge difference, and my boyfriend did too. I have tried many, many different mascaras. From cheap discount store purchases to department store upscale brands. The Macy’s cosmetic salesperson recommended Lancome and we have ended our search! Easily glides on, stays on. Thickens, lengthens. It is the best we have tried. Big thumbs up. I am always so pleasantly surprised by mascara and MAC false lashes since I am a shameless eye make-up addict, I usually end up trying most of the new drugstore mascaras that are released, and lately I have been having strangely good luck with them. My recent loves have been Maybelline The Falsies Volum’Express mascara. I bought it because it claims to complete the false lash look with 8x more volume. My lashes are definitely longer and I will keep using this mascara along with my MAC falsies. If I’m wearing false eyelashes do I apply the mascara before or after I put on the lashes?